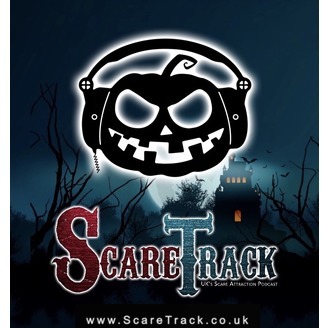 ScareTrack is the UK's first Scare Attraction and Haunted House Podcast. Mikey interviews Mark Jardine, the Marketing Manager for Mad About Horror. They discuss the range of horror items M.A.H sell, how the company has grown over the years, and delve into the work M.A.H has accomplished along side UK Scream Parks such as Hallowscream and Thorpe Park Fright Nights. 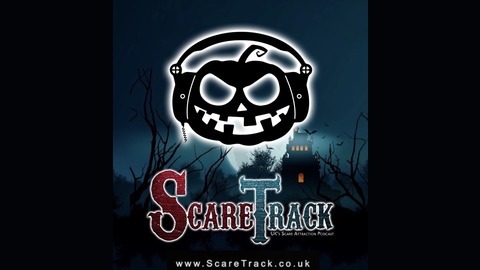 ScareTrack Episode 136 - London Dungeons & Lots of announcements!